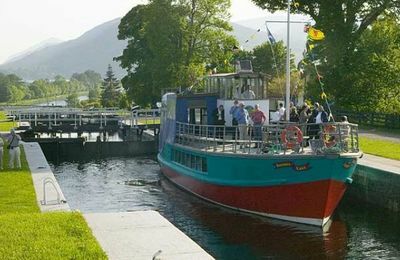 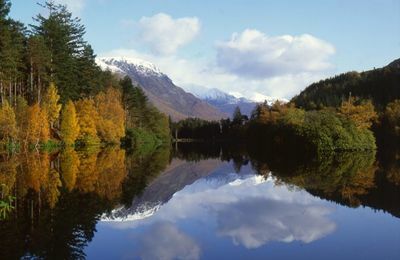 The Caledonian Canal is a major feature and attraction in the landscape of the Fort William area and of course, the Great Glen. 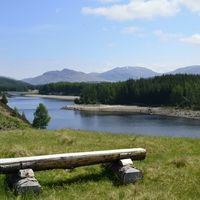 A natural geological fault line stretching from Fort William in the south west to Inverness in the north east, it was designed and constructed by Thomas Telford and opened to shipping in 1822. 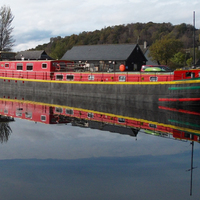 Today the Caledonian Canal is owned and operated by British Waterways. 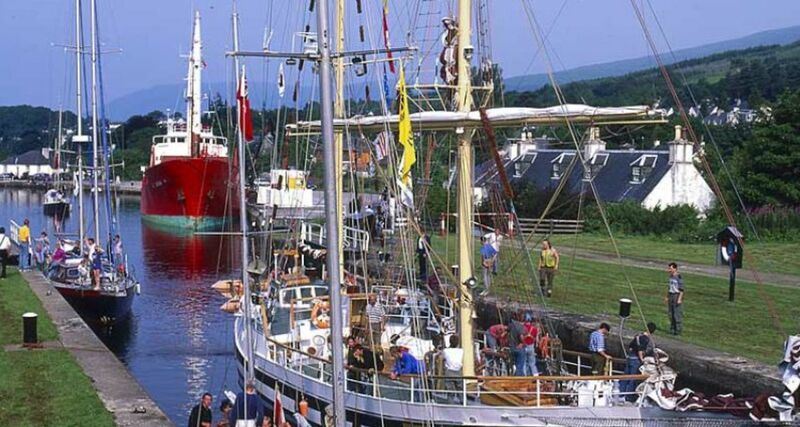 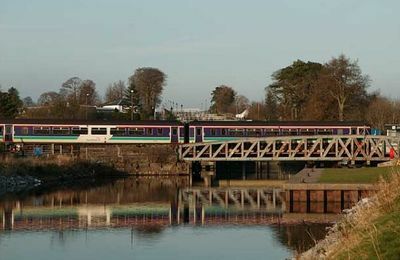 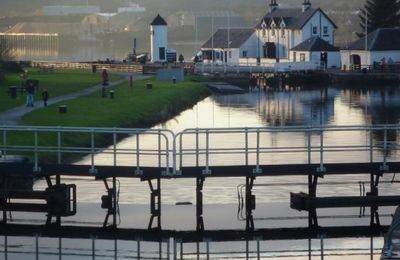 At Fort William, the southern end of the Great Glen, the Caledonian Canal allows vessels to enter from Loch Linnhe and the Atlantic Ocean, and make passage through the Great Glen by canal lock systems and natural fresh water lochs, including Loch Ness, to Inverness and the North Sea. 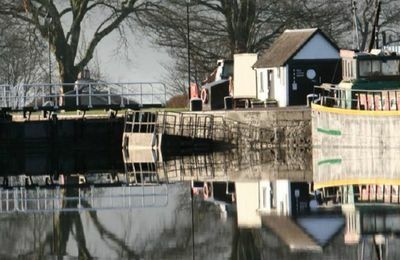 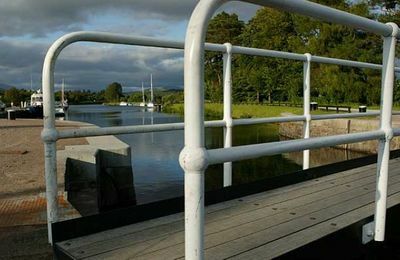 Between Corpach, Banavie, Gairlochy, Loch Lochy and Loch Oich, the canal provides an opportunity to explore its lock gates and banks. 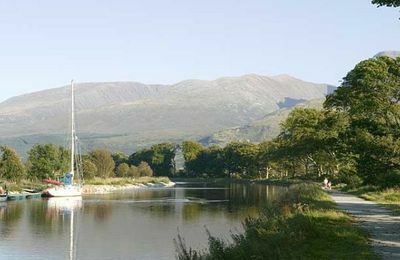 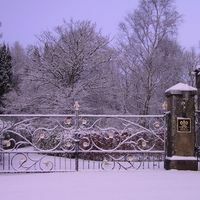 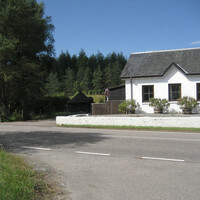 The Canal towpath also forms part of the Great Glen Way a walking or cycle route. 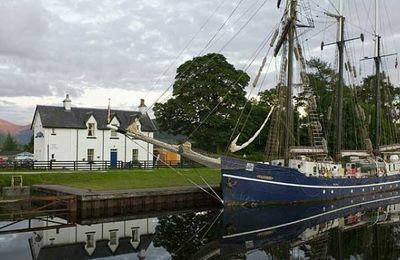 Watching commercial shipping and pleasure craft navigate the lock gates at Corpach Basin, Neptune's Staircase at Banavie and Gairlochy near Spean Bridge makes for an interesting day out in Lochaber. 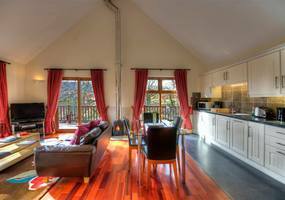 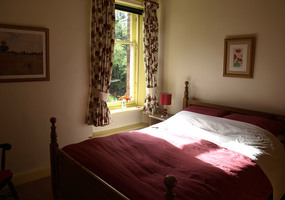 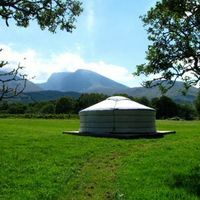 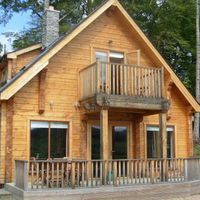 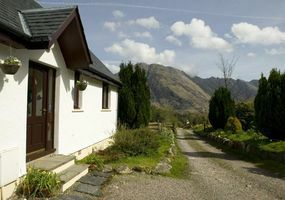 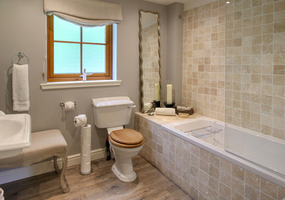 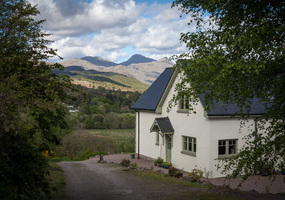 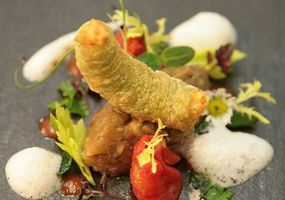 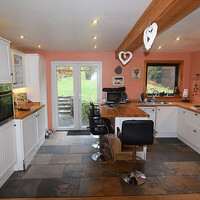 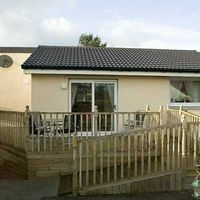 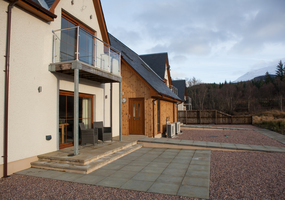 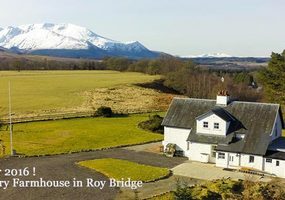 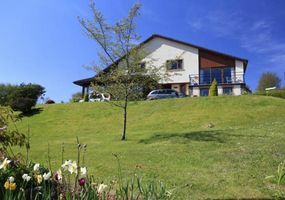 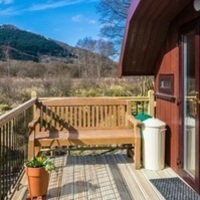 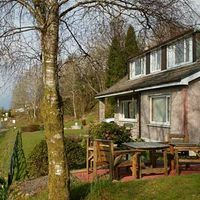 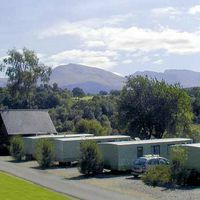 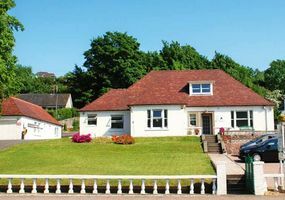 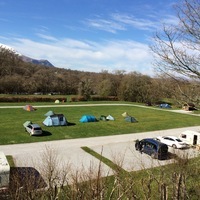 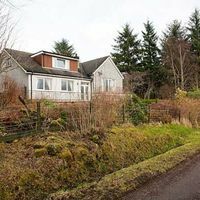 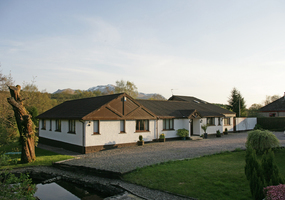 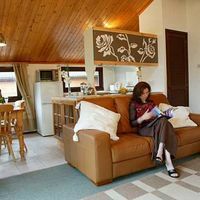 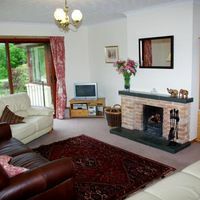 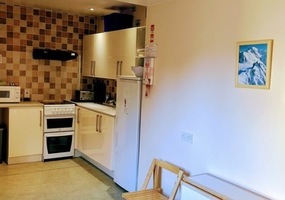 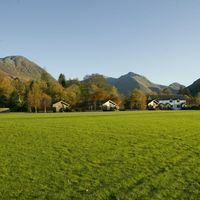 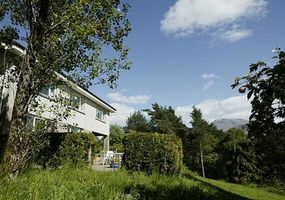 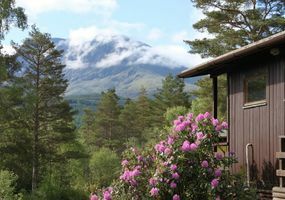 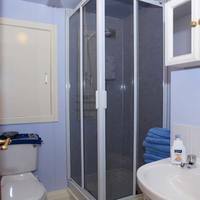 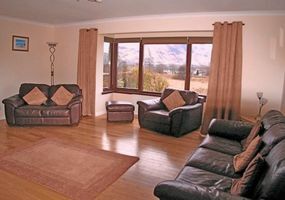 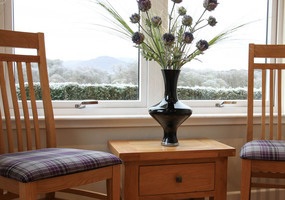 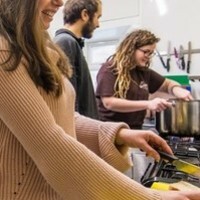 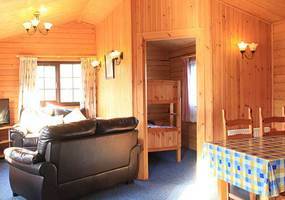 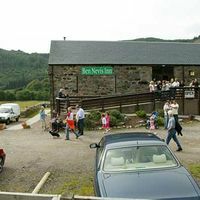 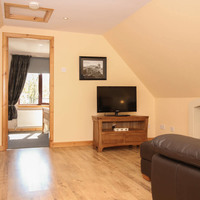 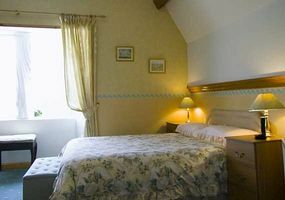 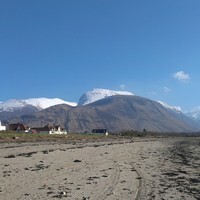 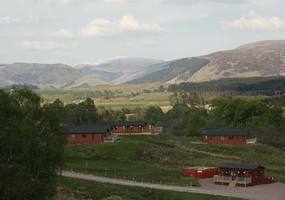 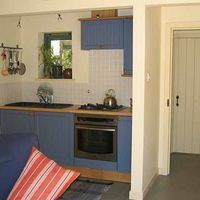 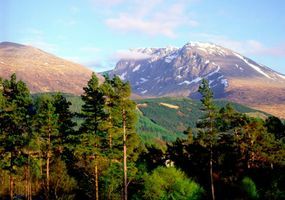 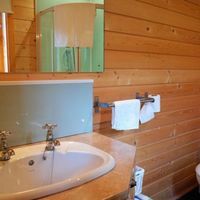 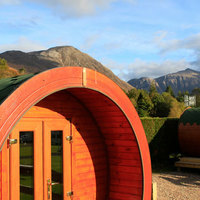 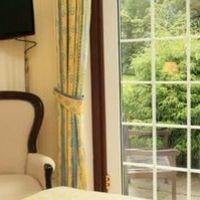 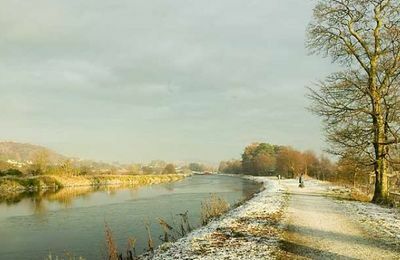 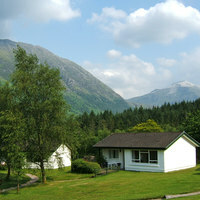 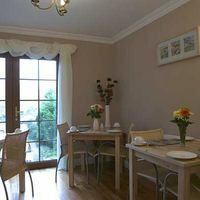 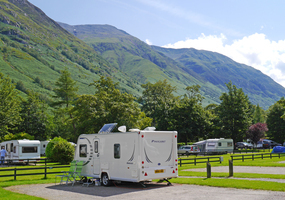 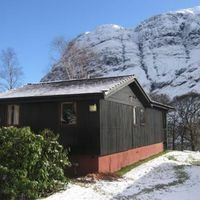 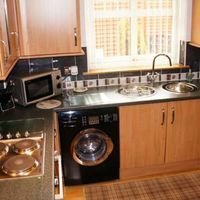 All along the Canal route you can enjoy wonderful views of Ben Nevis and the Grey Corries, spot birds and wildlife and generally enjoy the peaceful nature of the Canal Way. 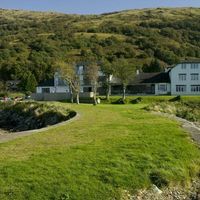 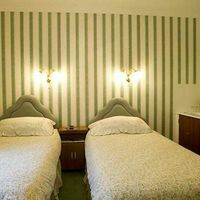 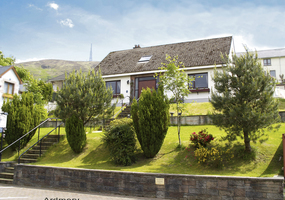 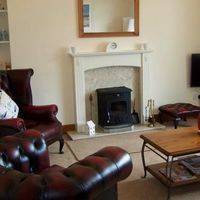 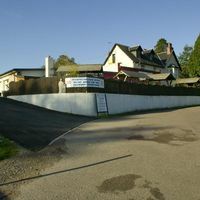 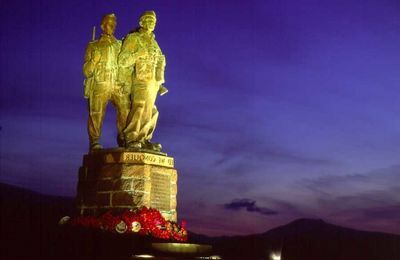 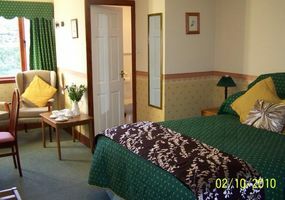 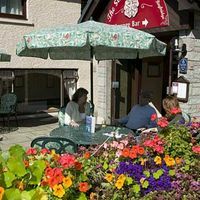 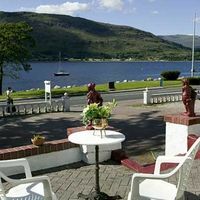 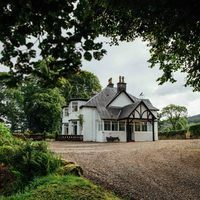 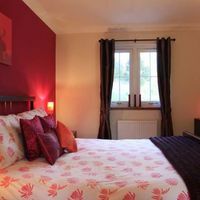 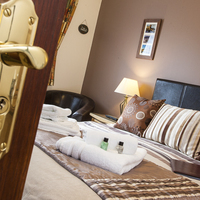 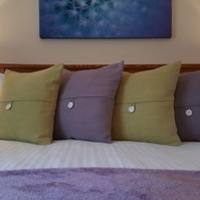 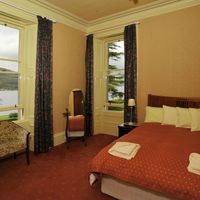 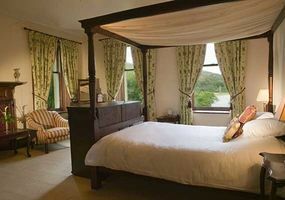 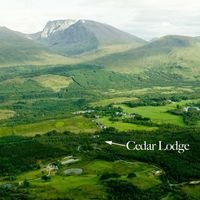 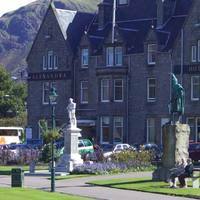 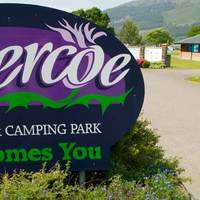 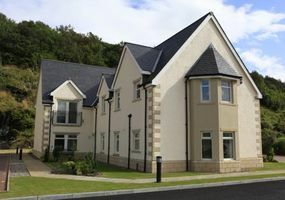 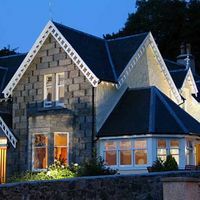 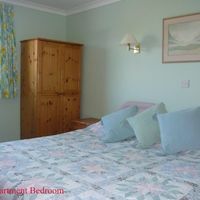 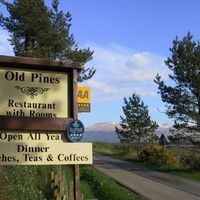 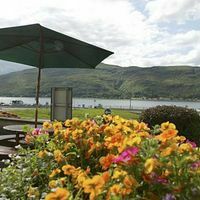 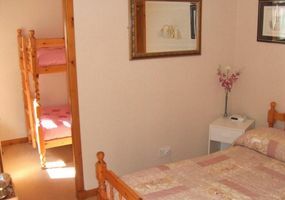 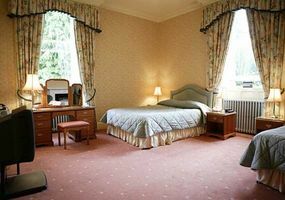 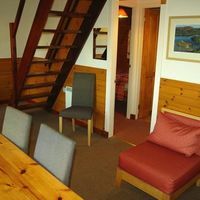 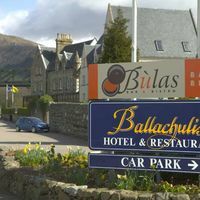 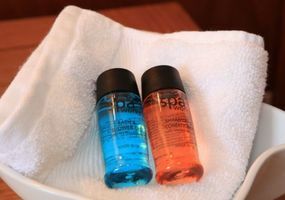 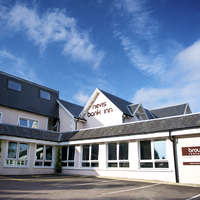 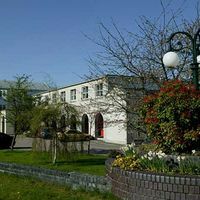 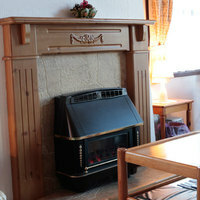 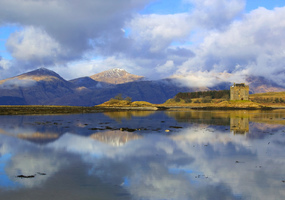 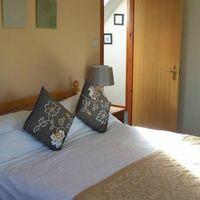 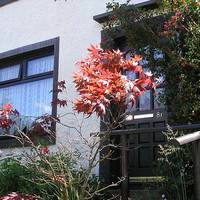 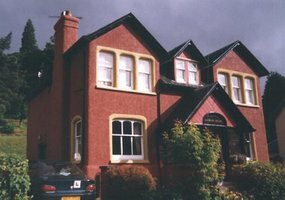 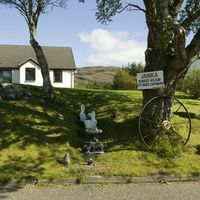 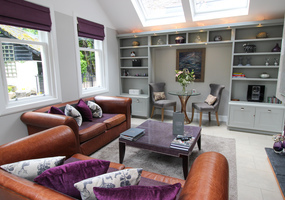 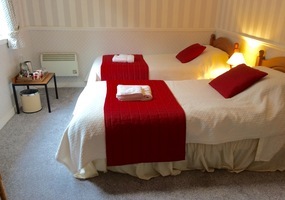 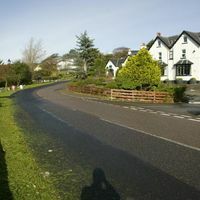 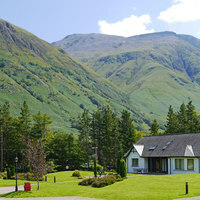 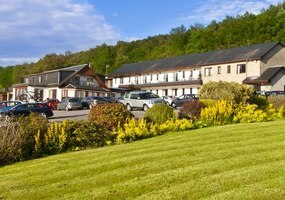 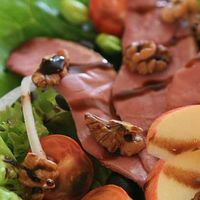 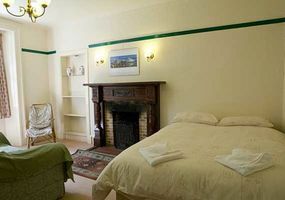 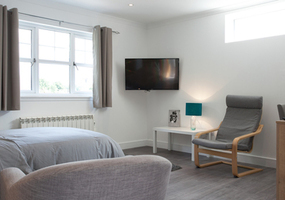 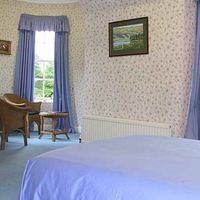 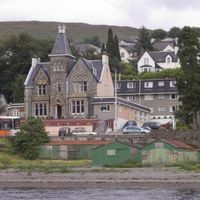 If you would like to stay in a place near the canal, but still only a short drive to Fort William, this page lists accommodation businesses in our Lochaber Directory who are within walking distance of the canal. 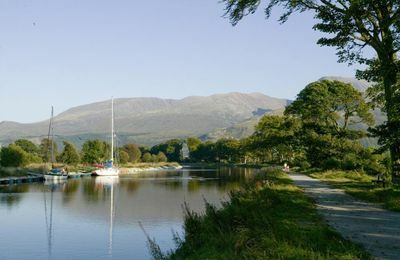 There is a cycle route along one of the Canal banks and the Great Glen Way takes walkers along the Canalside for the first section of the journey through the Great Glen. 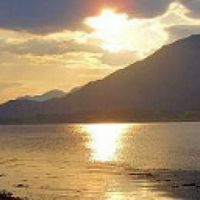 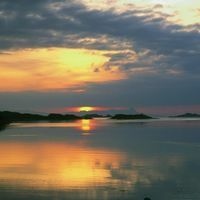 One local holiday operator - Caledonian Discovery, operate the vessel "Fingal" which will take you on a week's cruise either up to Inverness, or down to Fort William. 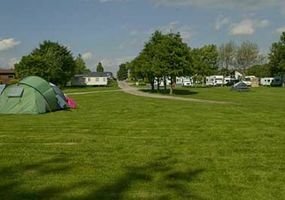 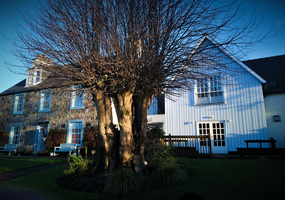 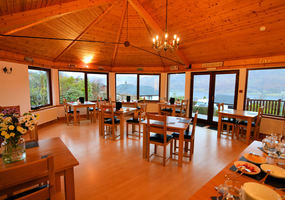 They also provide walking, cycling and watersports along the way. 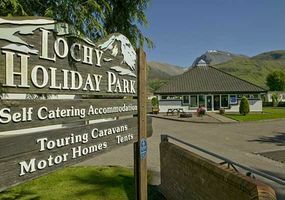 Local businesses from the Lochaber Directory, and who are based or located near the Canal are shown below for your convenience and interest.